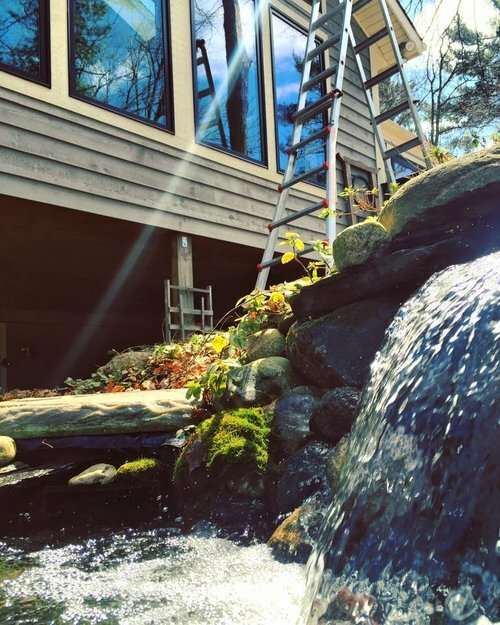 Window Cleaning, Gutter Cleaning, Power Washing and more. Our services might be varied, but they all come with the same promise of quality, dedication, and attention to detail. 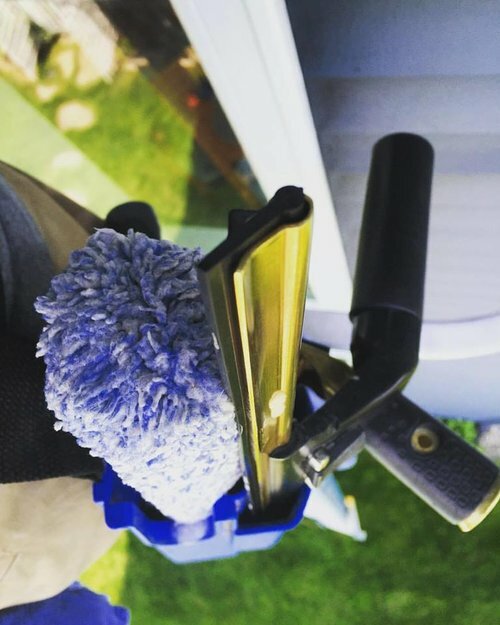 With 10 years of experience serving West Michigan, TallBoys Window Cleaning LLC is a company equipped and prepared to take on whatever your home or business has to throw at us (up to four stories). We offer a satisfaction guarantee with every service we provide. Call, text or email today for your free estimate. All estimates are free and valid for up to one year. I approach every job with complete commitment. TallBoys Window Cleaning LLC is a Grand Rapids-based local business, and therefore each customer is especially important to me. If for any reason you are not satisfied with your results I will come back until you are. I am physically present at nearly every job, but regardless of my location, I pride myself with being available to all my customers during business hours by phone, text or email to answer any questions you may have. 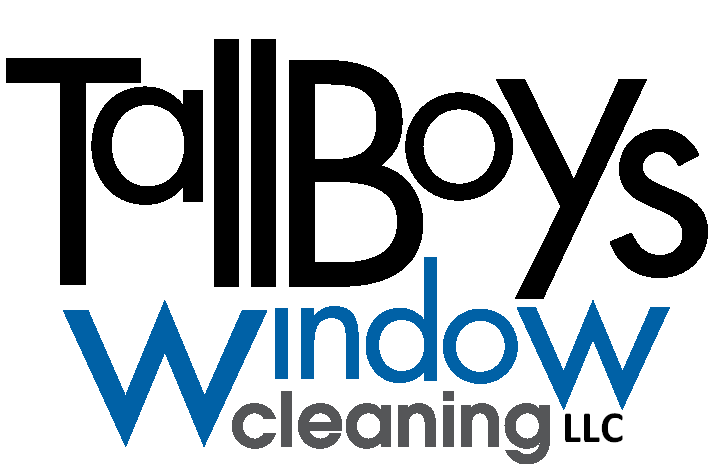 TallBoys Window Cleaning LLC was founded by Ben with his brother in 2008 as a job to work their way through college. They found that they had a knack for the work with heights and enjoyed getting to know their customers, so Ben decided to go full-time after graduation. He expanded his territory from Lansing to the lake shore. He also expanded services by adding power washing, and manage a few employees during the busiest months. Before Ben knew it, TallBoys has been servicing the West Michigan area for 10 years. That is where I come in. My name is Kevin. Ben and I have been friends for over 15 years and I was honored when he choose me to take over TallBoys as my own. Ben knew that I would continue the excellent service that he took so much pride and joy in. 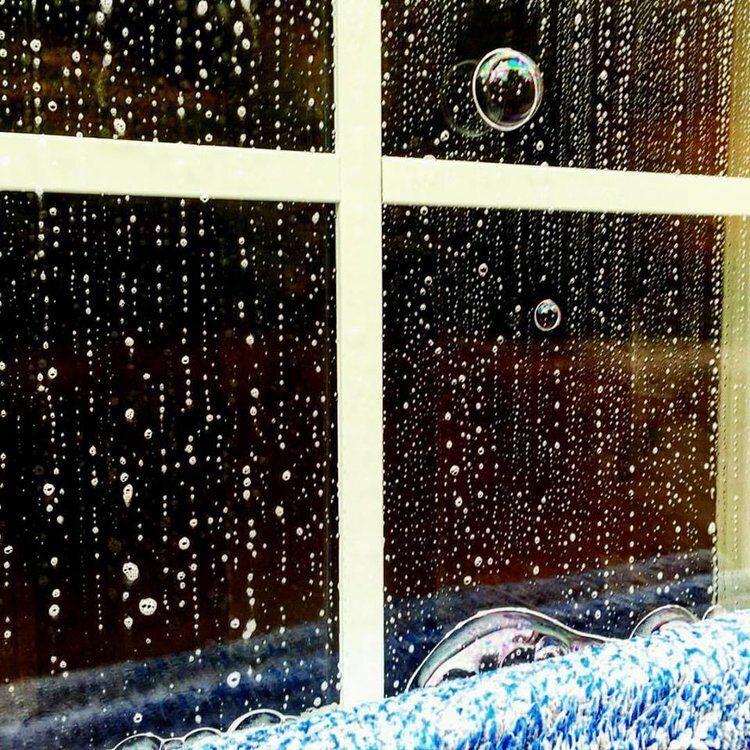 I have over ten years experience cleaning windows. From window tinting, construction clean up, and owning business' (K-N-D Maintenance being the latest). I am very determined to bring you meticulous, excellent service.